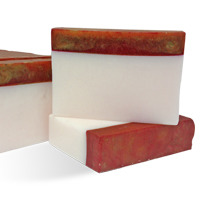 Wholesale Supplies Plus Soap Making Projects are the most popular kits among hobbyists and professional formulators because they are made with superior ingredients that give exceptional performance. We offer easy, moderate, difficult, and advanced projects to accommodate all skill levels. 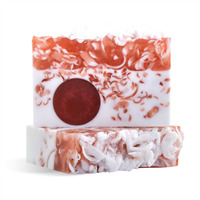 Soap making projects come with written directions, ingredients, and specialty equipment to spring you into a soapmaker or advance your skills. 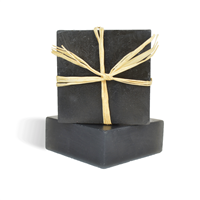 Everyone will love these Melt and Pour soap bars made with hemp oil and activated charcoal and scented with Patchouli & Hemp Fragrance Oil. 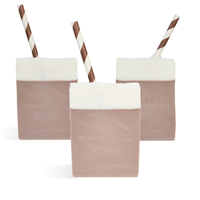 They are easy to make and great for the skin! You Save $3.50 buying these items as a kit. You Save $16.15 buying these items as a kit. 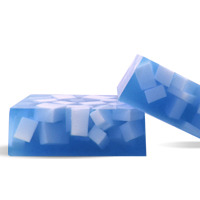 Enjoy a clean ozone scent with this blue and white ocean rain soap. You Save $17.40 buying these items as a kit. You Save $16.00 buying these items as a kit. 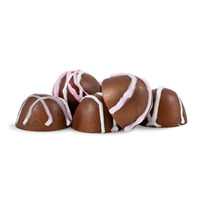 This kit will make 24 adorable heart soaps that look just like the candy hearts that kids and adults love to receive. 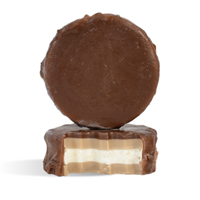 We have included boxes to package four soaps but you can choose to package as desired. A template is included to print new up-to-date sayings and emojis! You Save $42.80 buying these items as a kit. 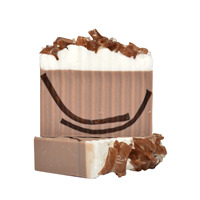 Add a touch of Halloween to your product line with these eyeball soaps. You Save $8.50 buying these items as a kit. 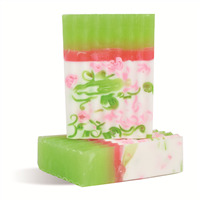 This beautifully designed green and pink soap is scented a refreshing balance of cucumber and grapefruit. 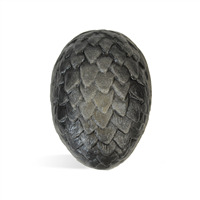 This kit includes the ingredients to make this soap as well as two new silicone molds! 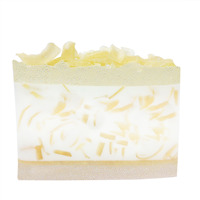 Mechanics and gardeners will love this exfoliating soap! 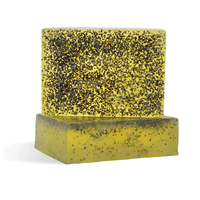 Pumice powder and activated charcoal combine for an effective scrubby soap. 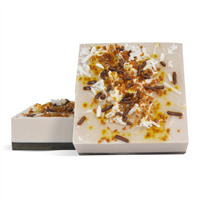 It's topped off with the power of sweet orange and lemon essential oils. You Save $24.30 buying these items as a kit. 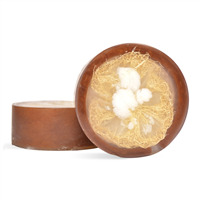 Remove fishy smells with this exfoliating lemon soap. 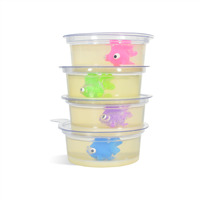 You Save $6.65 buying these items as a kit. 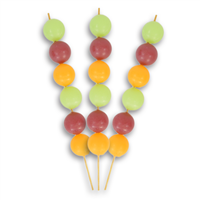 These Fruit Kabob soaps are made with real, freeze dried fruits. 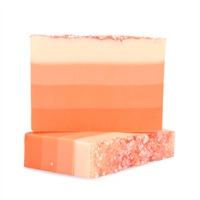 Real Mango and Strawberry Powder will give these adorable soaps awesome label appeal and extra scent. You Save $25.85 buying these items as a kit. 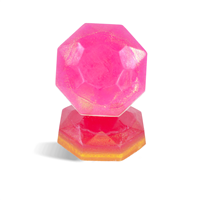 Get on board with the gemstone trend and create these Gemstone Soaps that are glitzy and mesmerizing! 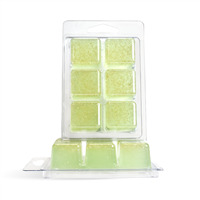 You'll love the way these easy soaps shimmer. You Save $22.35 buying these items as a kit. 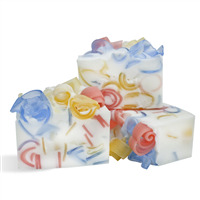 This honey soap kit can be made year-round. 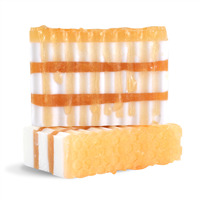 The "honey" dripping down the sides of the soap makes you want to stick your finger in it and take a taste. You Save $12.30 buying these items as a kit. 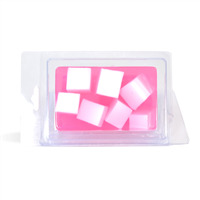 This kit will give you eight facial soap bars. 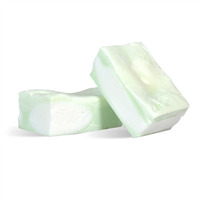 The soap base contains aloe vera and pure olive oil for a moisturizing bar. 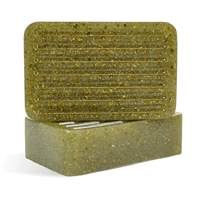 The added green zeolite clay helps absorb excess oils while the kelp granules act as a gentle exfoliate. You Save $9.60 buying these items as a kit. 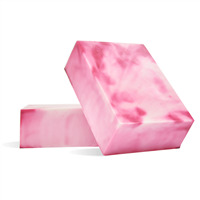 Embrace your goals for weight loss with this gym bag soap. You Save $17.10 buying these items as a kit.